UNPO: Taiwan: Japan-Taiwan Trade Relations Towards FTA Agreement? 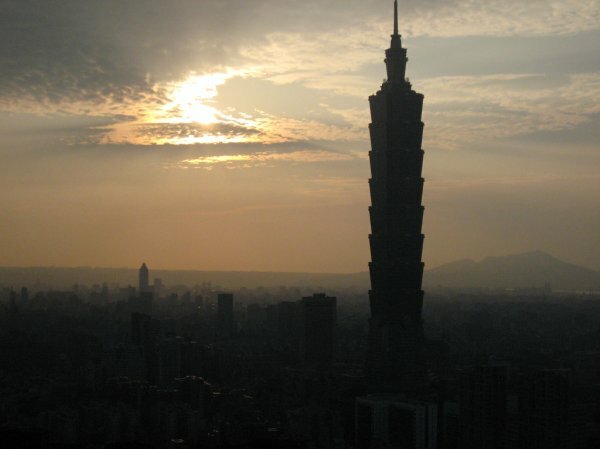 Taiwan: Japan-Taiwan Trade Relations Towards FTA Agreement? Association of East Asian Relations Chairman Lee Chia-chin (李嘉進) said he hoped Taiwan and Japan could sign five trade agreements by 10 October 2013 to pave the way for bilateral talks on a free-trade agreement (FTA). Lee said in an interview with the news agency that the five agreements and memoranda of understanding to be signed by Oct. 10  would cover a wide range of issues, including e-commerce, and maritime and air search-and-rescue services. Japan and Taiwan have signed 34 agreements, 15 of which are trade-related, Lee said. “According to Lee, Taiwan is willing to move away from the term free trade agreement and adopt a more neutral title, acknowledging that FTAs are signed between sovereign countries,” Kyodo said. Lee was designated by President Ma Ying-jeou (馬英九) in May  to lead the association, created as a counterpart to Japan’s Interchange Association to maintain substantive relations between Taipei and Tokyo after the two sides severed official ties in 1972. Lee said he hoped to do more to strengthen bilateral relations during his term, echoing Ma’s desire for the association to adopt a “more important and aggressive” role, it said.